South Africa government said planned gas-to-power projects will gulp around 50 billion rand ($3.7 billion) and will require 1.6 million tonnes a year of gas imports. 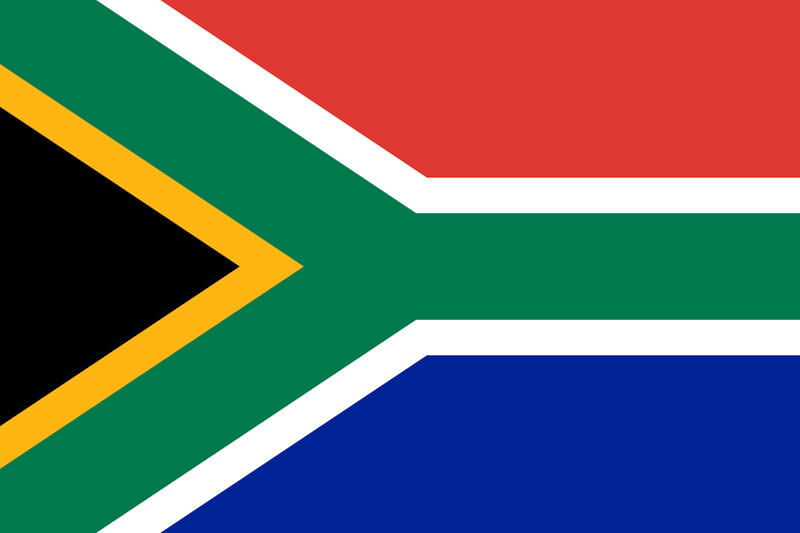 South Africa will announce preferred bidders for gas-to-power projects by the end of March as part of efforts to diversify electricity generation away from more environmentally damaging coal plants. The winners of the bid will build South Africa’s first liquefied natural gas (LNG) import terminal, gas-fired power plants, storage facilities and transmission pipelines.